NOTIFICATIONS: Please E-mail or call to arrange an appointment. It is our family's pleasure to continue to service your fencing needs. Even an untrained eye can spot a poor fence installation job. We have been installing home fencing together for many years. Whether it's a do-it-yourself fence project, or a job you'd like us to do for you, we can quickly show you the best fencing options available to you. 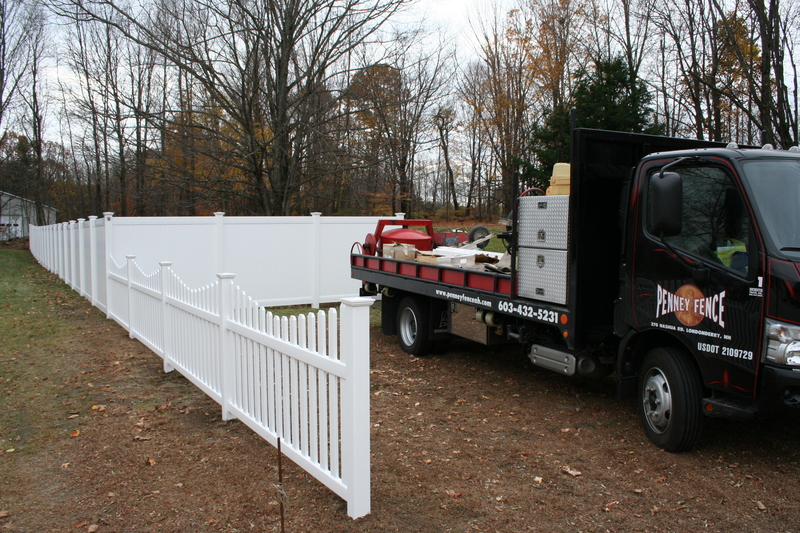 Penney Fence of Londonderry NH is a commercial grade chain-link fence supplier. 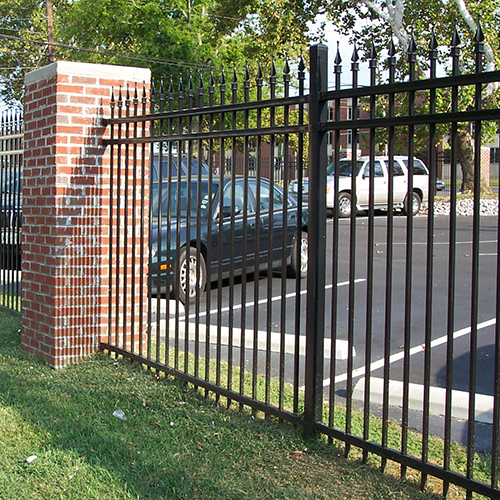 We have been installing commercial grade fencing for over 47 years. We have great relationships with contractors who install our fences. If you need any assistance installing your customer's fence, we would be happy to help. WHAT'S IN A GOOD QUALITY FENCE? With so many vinyl fence products on the market today, how do you know you're buying a good one? 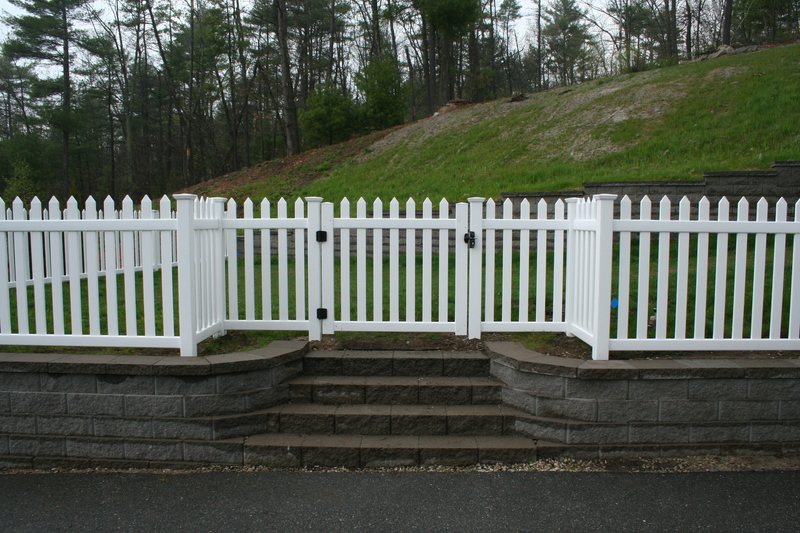 Our fence manufacturers are chosen for their long standing reputation in the industry. Our fence quality is second to none. No cheap ‘big box store’ products. 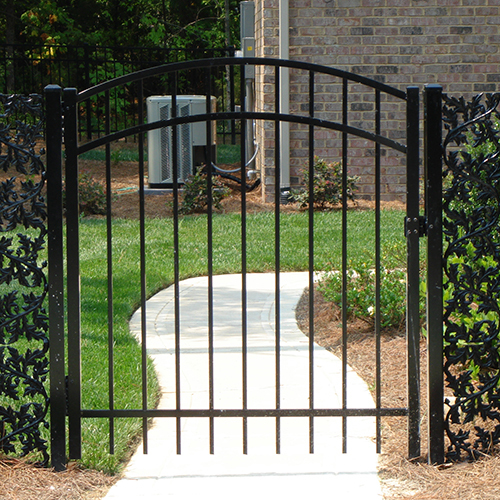 Our fences are ruggedly built, expertly installed and have a generous warranty. 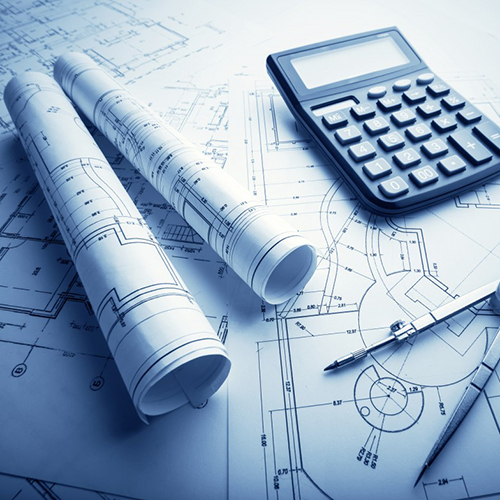 We offer honest pricing and honorable contracts with a true ‘customer first’ philosophy.